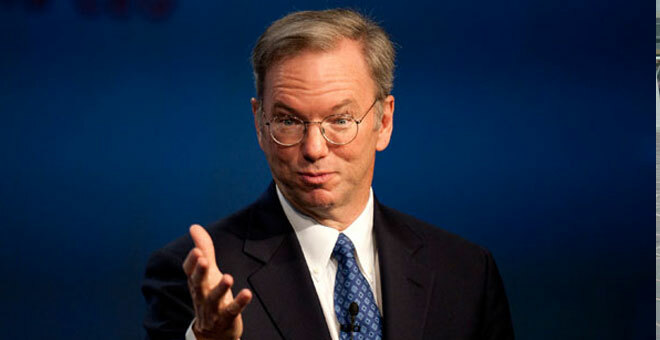 Google’s Executive chairman, Eric Schmidt stated today that Chrome and Android would remain separate, as they solve different problems right now. However, he didn’t really reject the possibility of them merging later down the road. Additionally, Schmidt, who is currently attending the Big Tent Activate Summit in India, hinted that while both OS continue their separate ways, there’ll be more “commonality” between them. Are we going to see Chrome OS run Android apps some time in the future? It’s certainly a possibility, as that would boost Chrome OS’ wider adoption and general public appeal. The speculations that Chrome OS would merge with Android aren’t exactly new. Andy Rubin’s replacement with Chrome and Apps VP Sundar Pichai certainly poured more fuel into the fire, which Schmidt didn’t quite extinguish with his comments from today. Whatever Google is cooking, it’s not anywhere near completed yet. With Android already being the most popular mobile OS out there, the search giant is going to turn its attention to its desktop OS offering more and more. Hopefully, the upcoming Google I/O conference in May will give us some idea of how Google sees its mobile strategy unfold.